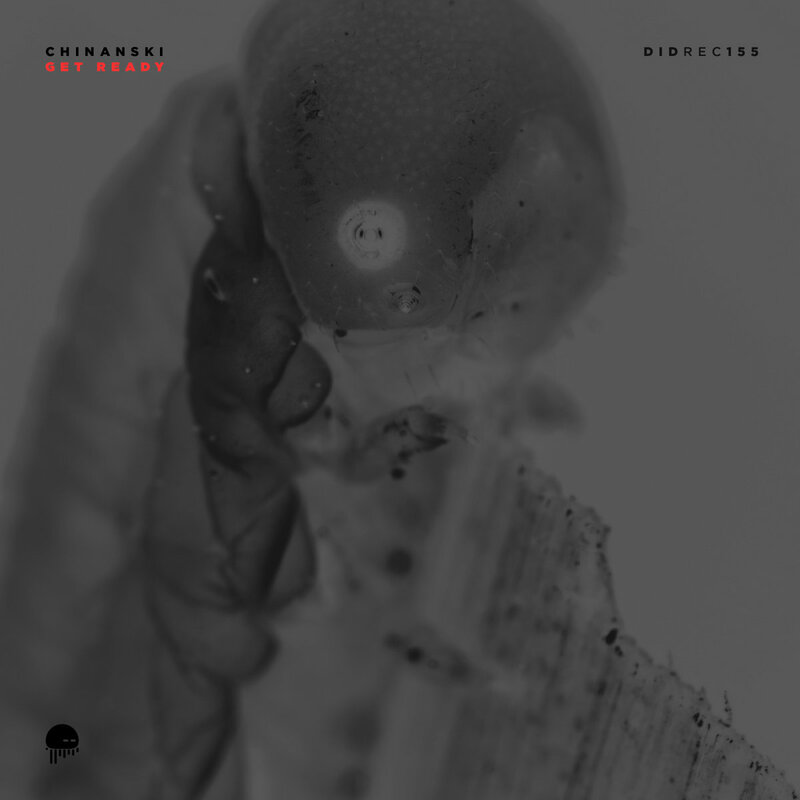 "Get Ready" for the newest industrial techno output by Chinanski. After "Cheeky Puns" and "Distant Future", two EPs released consecutively on Different Is Different Records, the Welsh producer delivers a pack of four tracks full of dirty, heavy and pounding techno grooves. Hailing from South Wales, Dave Nelson is an underground techno producer known for a string of releases on his home-base label Different Is Different Records. Since 1996 Chinanski has been contributing to his local scene, organising rave parties in and around his home-town. Today he resides in Birmingham, living a quieter life that fosters his endeavour as a techno producer.